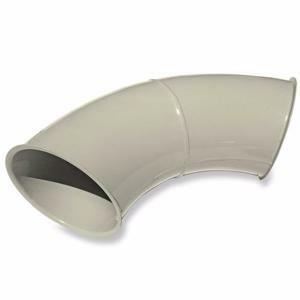 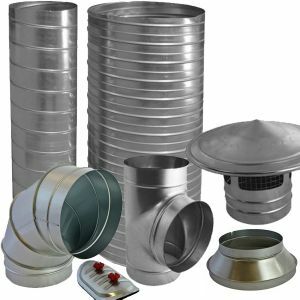 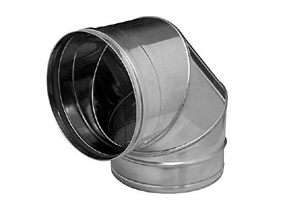 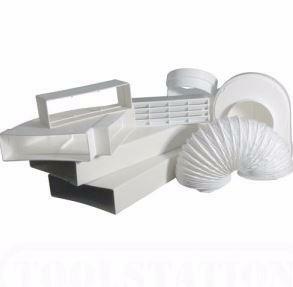 Ducting Online are the leading manufacturer of clipped ducting. 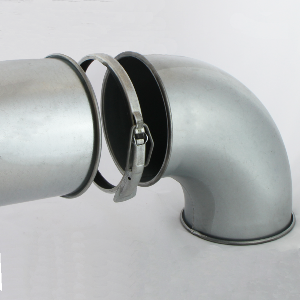 Clip Edge ductwork can be joined together using quick release clamps or if preferred using tension clips. 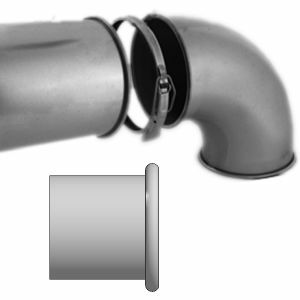 All pipe and fittings have a 7mm clip that simply push together and fastened using a clamp or clip.